Shells have been used as a favorite object for crafting ideas. Many of us have a habit of collecting them too. 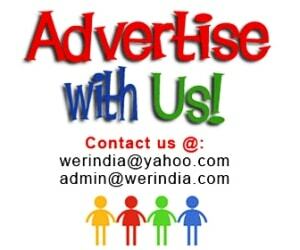 Here are few ideas how you can use them…. 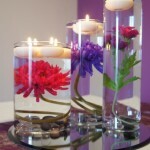 Candle Holder– Beautify you candle holder vase by making a shell arrangement. You can also add other coral items. 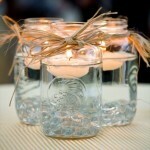 Paint them in the color of your candle or a different contrast shade. This peice will become a center of attraction for sure. 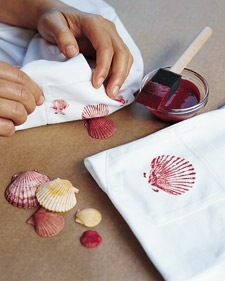 Block Printing with Shells– A good idea to make your customized tablecloths or printing napkins and other home furnishing fabrics. Its very simple, just dab some fabric paint or dye to the shell and remove the excess dye by dabbing it to a sponge, now your shell is ready to be stamped over your products. 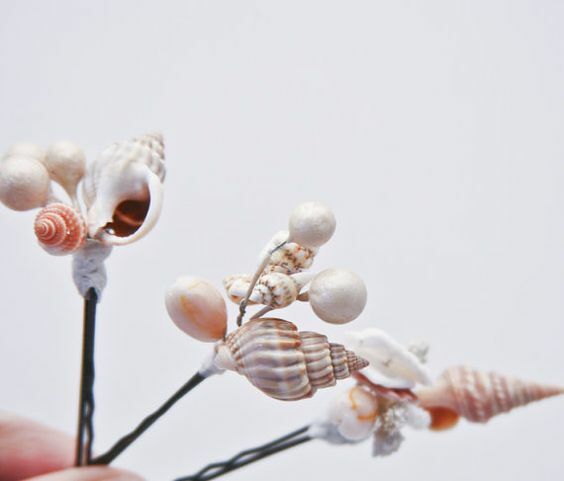 Shells Hair Pins– Decorate hair pins by tying shells and beads to them, making them turn into personalized hair accessories. Glass ornaments with Sand and shells– Sand and shells go beautifully with each other. 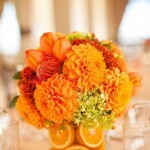 If you have a natural or a beach theme party, then go for these decoration items. 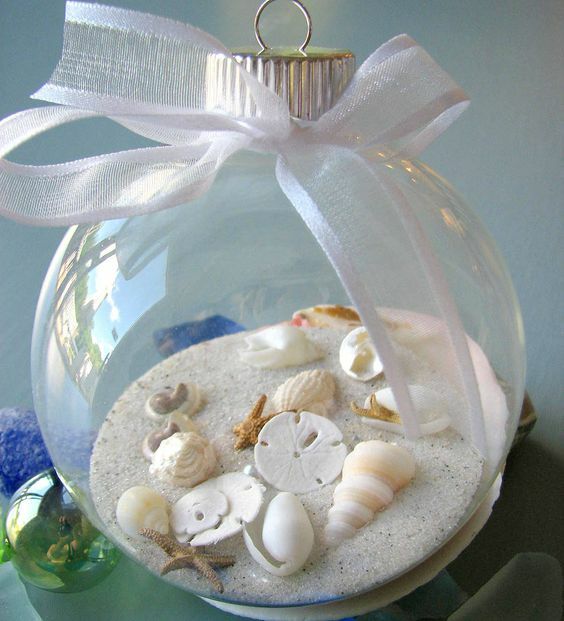 Fill the glass ornament with sand and place shells. 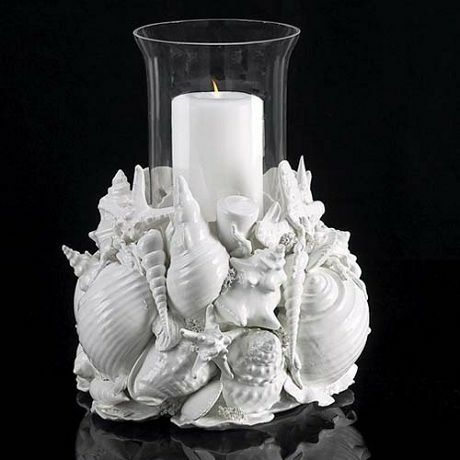 Candle stand and Shells– This idea for a candle jar looks beautiful with a natural appeal to it. 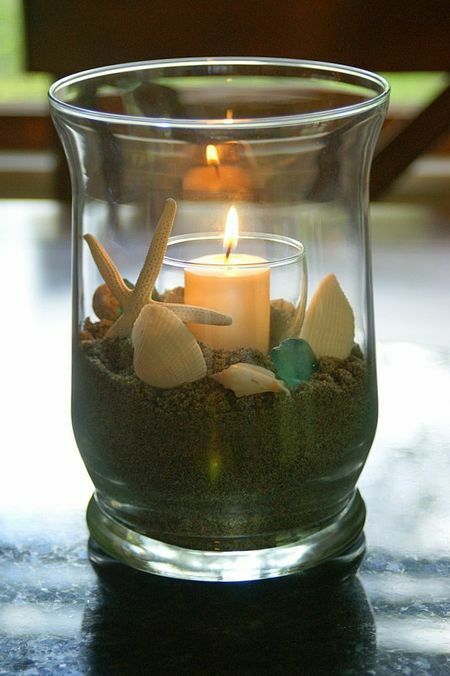 Place sand and shells in the glass and keep the candle bowl in the center. 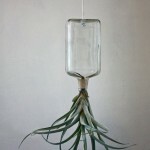 Beautiful idea for the people who like to be surrounded by natural beauty. 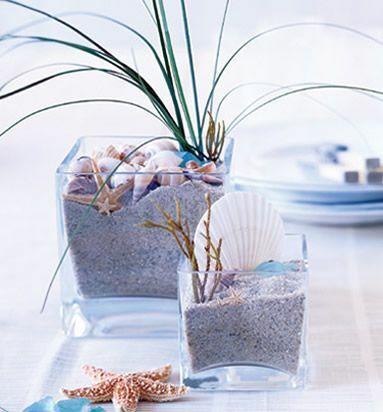 Sand and Shell Centerpiece– You can place these arrangements in washrooms for a fresh look. 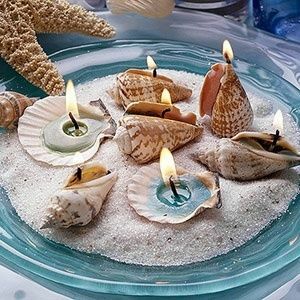 Shell Candles– Looks pretty, fill wax in the shells, this can be used as small candle centerpieces.